Teamgate’s lead conversion solution helps to simplify the lead qualification process by automating data entry and simplifying the transfer processes. With just one click, convert leads into sales faster and smarter with the ultimate lead conversion process. Lead conversion is the first goal when working with a potential client. But what is lead conversion? Simply, lead conversion is the decision made to work with a client towards a sale. With Teamgate it’s easy to mark leads as qualified, or identify them as unqualified with just one click. This step keeps the database well-organised, blockage free, and helps plan the next stages. 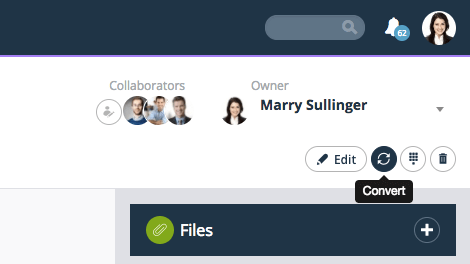 When a lead is qualified (the sales process has begun), it is easy to convert that lead to a contact/company while retaining all communication history and information, including custom fields. 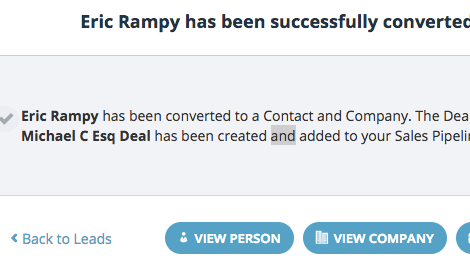 You can now associate any deal or activity with the converted lead. 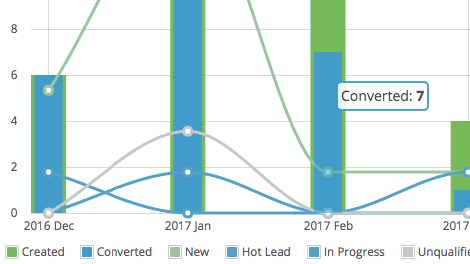 When you continuously convert leads into sales (or not) it’s important to measure your sales progress. Using Teamgate insights you can see the number of qualified leads compared to unqualified leads. 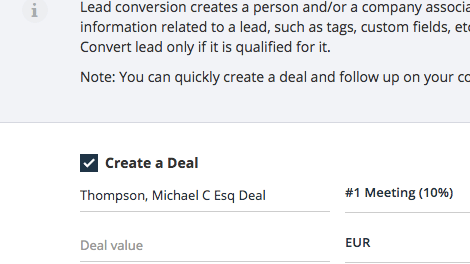 Teamgate Insights offer various report templates for this valuable lead conversion analysis. Instead of wasting time manually adding or transferring data, you can dedicate more of your time to working directly with your clients. 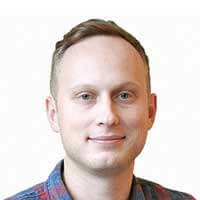 Simply get on with your job, while Teamgate is taking care of all your data and preparing valuable insights for analysis and sales forecasting.